Getting married? 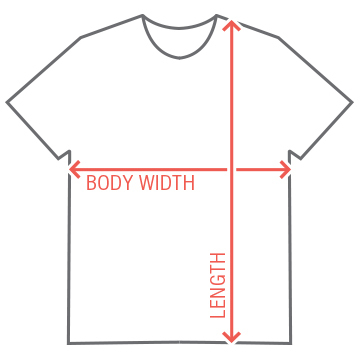 Customize a cute "I got one" tee for the groom. 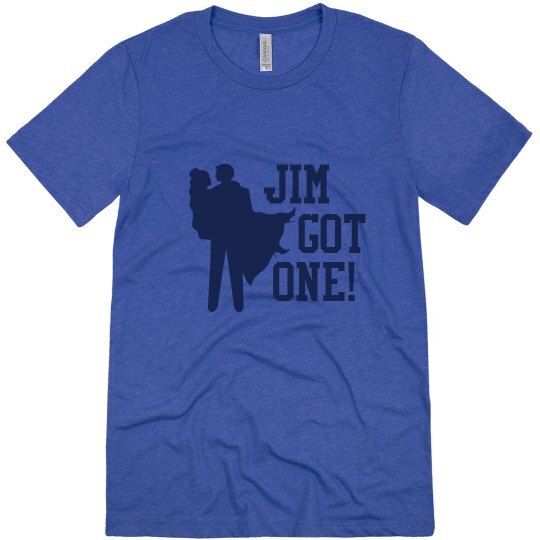 Custom Text: JIM | GOT | ONE!